The hotel hosts 329 spacious and comfortable guest rooms and suites equipped with wireless broadband Internet access, luxurious bathrooms, in-room safe, state-of-the-art communications, cable TV and other amenities. For guests that seek privacy, they can enjoy the Continental Club rooms with privileges such as private check-in and check-out, as well as complimentary drinks and refreshments, day and night. Their cuisine is a feast. The food tastes as good as it looks. Together with an unbeatable ambiance that is extraordinary and breathtaking, all of your senses will be thoroughly delighted. Business executives can conveniently utilize the hotel’s business center and ladies can have their hair styled at the hotel salon. Marco Polo Plaza is also a fantastic venue for meetings and business functions. With its state-of-the-art facilities and versatile function rooms, business and social events can be conducted seamlessly. 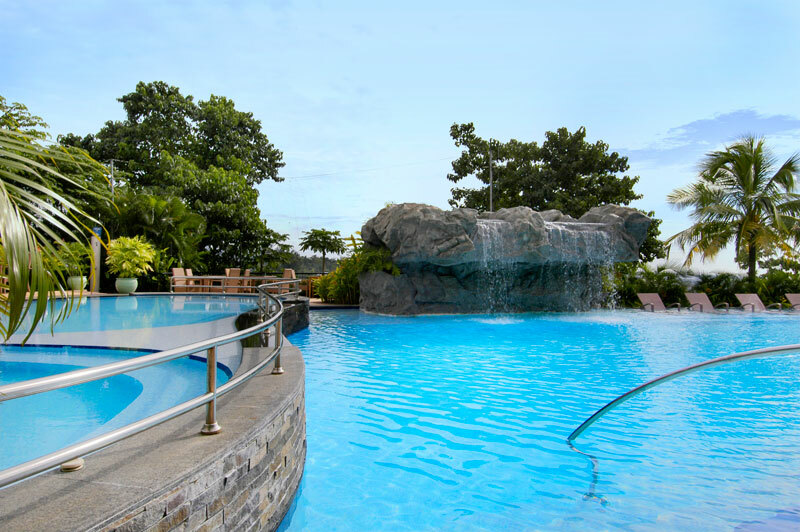 Enjoy the elegance that is Marco Polo Plaza. 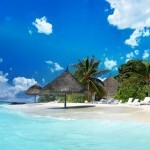 The hotel is accessible to the city’s business and commercial centers as it is just ten minutes away from Asiatown I.T. 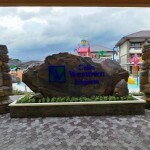 Park and about twenty minutes away from Ayala Center Cebu Mall and SM City Cebu Mall. 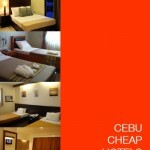 Marco Polo Plaza Hotel is located at Cebu Veterans Drive, Nivel Hills, Apas, Cebu City. 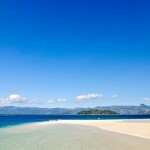 Directions from the Mactan International Airport: It is a 25-minute drive from the airport. 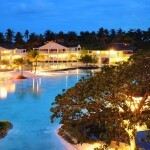 Yes, Cebu Plaza Hotel was a fab place. So is Marco Polo. And with the Christmas season up, we should watch out for those flashy lights and top-class decorations. I remember when it was once called Cebu Plaza Hotel, and there was this JayCees Asia Pacific Conference it was chaotic and fun, the place was just so fabulous, the city lights view… mesmerizing. The place is just simply lovely. 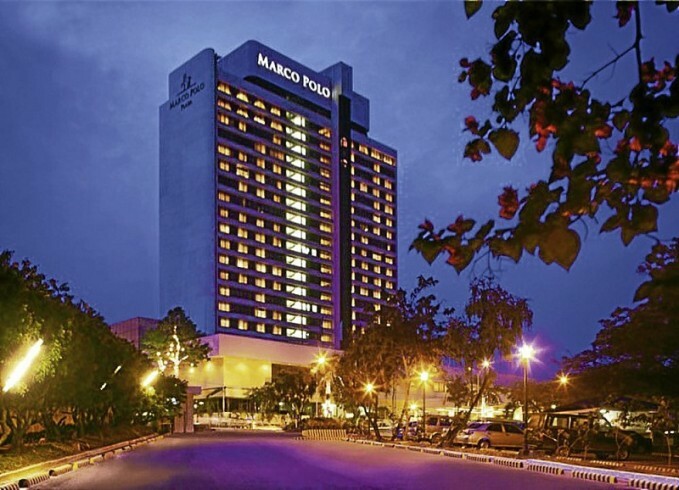 I like the location of Marco Polo Plaza Hotel Cebu ‘coz it is conveniently located at the heart of the city and still offers serenity and exclusivity since it is a bit high up a hill. The cool mountain air would be refreshing.